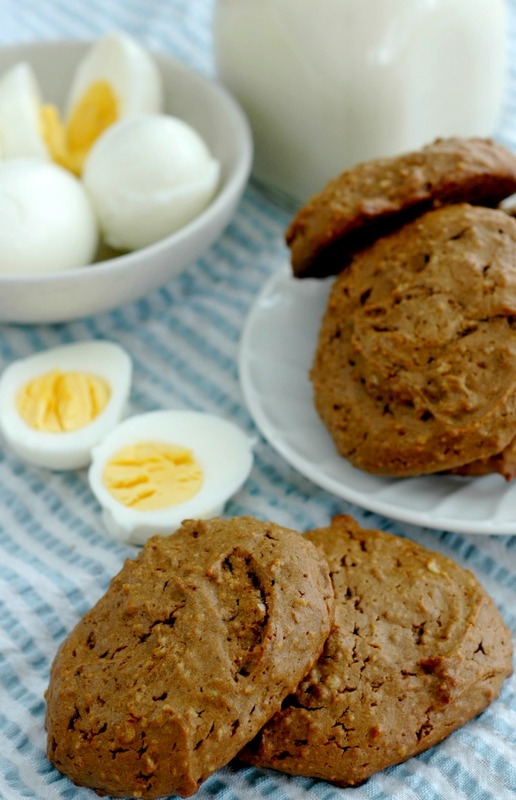 Soft, light weight, and packed with naturally sourced protein, these molasses protein breakfast cookies are the perfect on the go breakfast for busy mornings! Whew! Has this been a whirlwind of a first half of the school year or what?! I feel like it was just last week that we were standing under our big magnolia tree taking the first day of school pictures in our shorts! We are now well into the school year, bundled up in sweaters and snow gear, and I feel like we really fell into a great morning routine this year. Not only are my kids a year older (Read: less dependent on me for dressing, teeth brushed, babies not needing to be nursed, etc), but this now seasoned school momma has learned the art of a school morning breakfast schedule…and I love it. 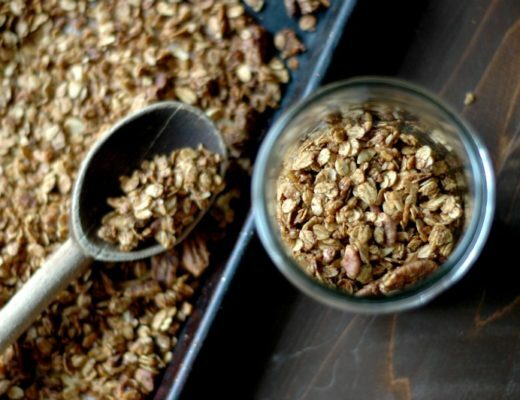 I have never been much of a meal planner – I still don’t follow a menu for lunches and dinners, but I definitely have breakfast in a rotation for school mornings and it makes it run so much smoother. Fridays are breakfast cookie days for a couple of reasons! I love it. I have a stash of breakfast cookies in the freezer and all I have to do is take them out to thaw on Thursday night before I go to bed, and in the morning I set out a plate of cookies, hard boiled eggs, and a jug of raw milk and my 6 and 4 year olds can serve themselves – my 2 year old can even handle most of it herself. 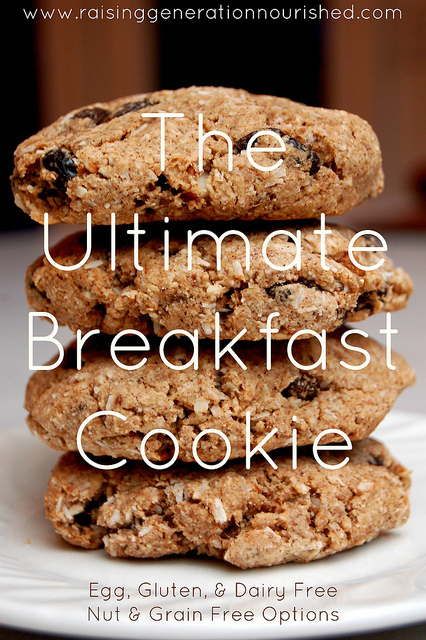 I also love breakfast cookie day for Friday because they are easy to eat. By Friday my 2 and 4 year old’s have kind of had it for the week. They sometimes end up sleeping in because *this* momma doesn’t wake sleeping kiddos unless absolutely necessary! 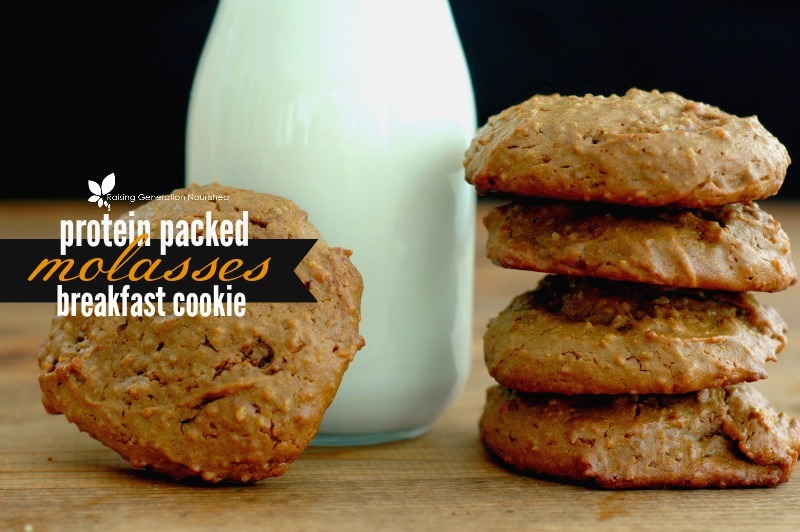 Breakfast cookies and hard boiled eggs can go right out the door for school drop off super easy. 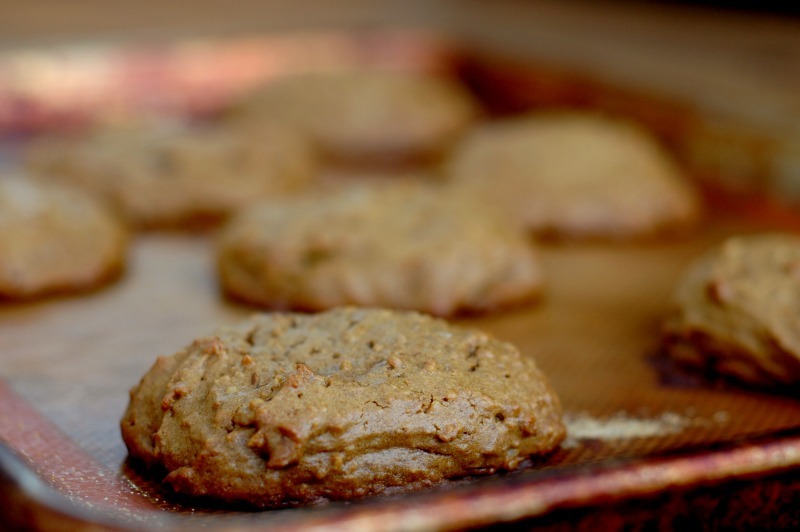 I have been rotating my freezer breakfast cookie stash between my Ultimate Breakfast Cookie, Lemon Breakfast Cookies, and earlier this winter I created these molasses based breakfast cookies. 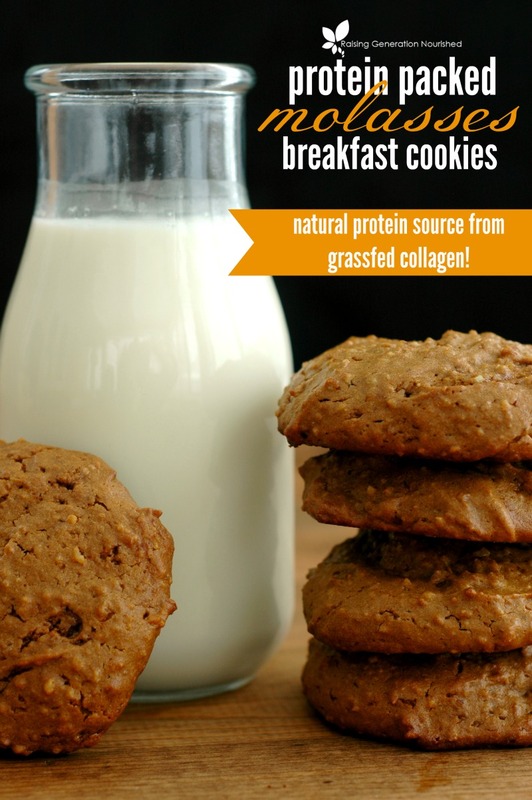 I am really excited about sharing this recipe with you – it has a totally different base than the other cookies, as well as my new secret addition to all of my breakfast cookies – gut healing, protein packed grassfed collagen! The amount of collagen took me a while to get down, but these cookies are packed with collagen without feeling heavy or “gelatinous”. They are super light and soft and taste amazing. If you love molasses like we do you can use more molasses versus the honey. 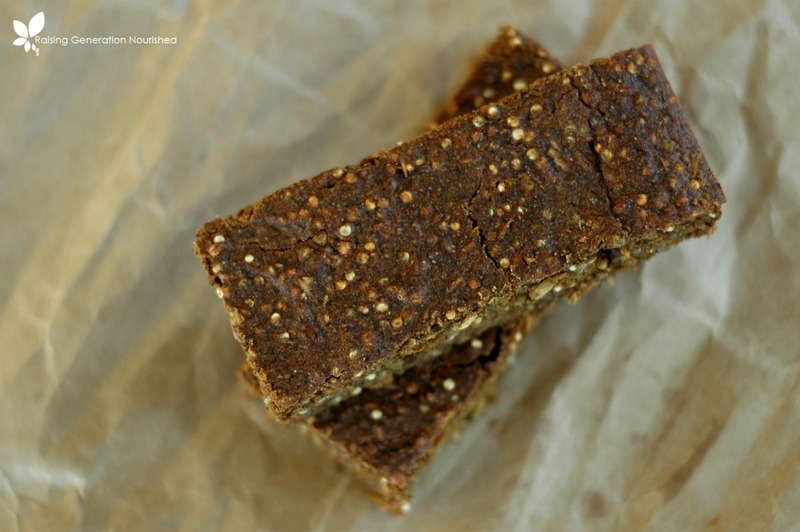 This recipe is light on the molasses flavor as it can be strong for some people, but molasses is a fantastic sweetener of choice because it is loaded with minerals. I even recommend adding some gingerbread spices like cinnamon, cloves, nutmeg, and ginger to make it feel like a gingerbread cookie! So good! Another option would be to make smaller cookies for on the go snacks or lunchbox additions. 1 cup finely chopped pecans I like to use crispy nuts for best digestion. I buzz them up really fine in the food processor - very quick! You could use about a cup of blanched almond flour here instead if you don't have the others around. I like to change things up for more diet variety. 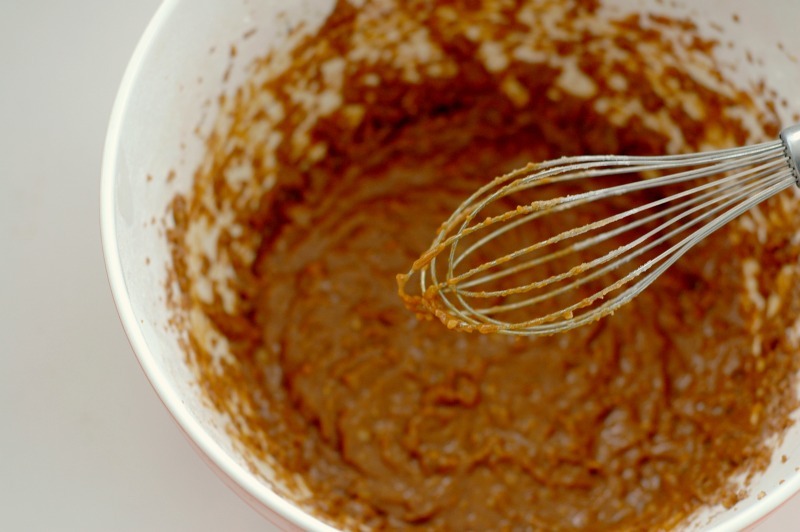 Put everything into a medium mixing bowl and blend until smooth. The batter is thick but not stiff like a cookie dough. Spoon the batter onto a Silpat or parchment paper lined baking sheet and bake at 375 for 15 minutes. For more real food breakfast ideas you can follow my Breakfast Ideas board on Pinterest! Oh bummer Amy! You know what though, almond flour behaves similar to other whole grain gluten free flours – like brown rice flour. I wonder if you tried to sub brown rice flour if that would work – I might bring the amount down by a quarter cup to be sure it doesn’t make the dough dry. I know you like playing around with that kind of stuff so that would be what I would do to fix the nuts! So perfect! I love that you use molasses. Such a great boost in minerals. You know I’ll try that out! Hope to get to it this week, thanks! Thank you for sharing this wonderful recipe, Renee. 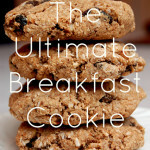 Healthy cookies for breakfast – woo hoo! These look wonderful! 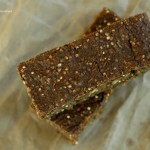 I love adding collagen to baked goods too, love all of that protein. I forget about molasses, I’m going to have to get some so I can make some of these cookies. 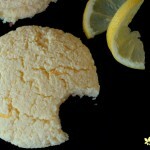 I recently tried your lemon breakfast cookies and they were a hit! I substituted garbanzo bean flour blended with coconut milk for the eggs since a couple of people in our family are sensitive to eggs. I’ll definitely be trying this! Oh that’s great Andrea! I think you will like these! 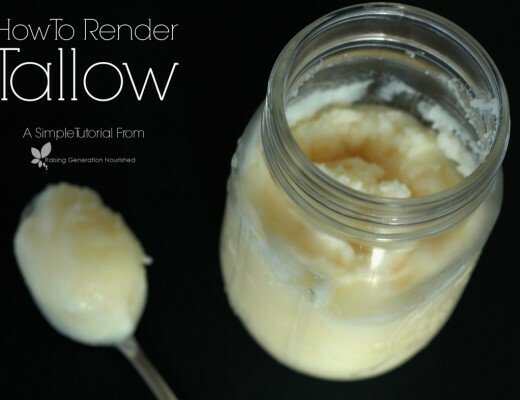 I love finding ways to sneak collagen or gelatin into everything! I love a convenient grab and go breakfast cookie! What a great cookie! I wonder if I can get my teenager to eat these? 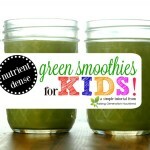 What a great time saving breakfast idea to keep a stash in the freezer! Hi, in the instructions you say that you can use 1 cup of almond flour, do you still use the other flours too then or omit them? Thanks! Hi Dawn! The almond flour would just be in place of the 1 cup of crispy nuts so yes you will need the other flours in the recipe still! Could I use a mixture of coconut flour and almond flour instead of the other flours? Hi Britni! You will definitely have to play around with the amounts as coconut and almond flours behave quite differently than the other flours used in this recipe! Hi Chantola! You can take it out of this recipe and it will turn out just fine. Sometimes a little extra tapioca flour will create the same softness that the collagen brings. Hello! Love your blog and your book! I just found out I’m allergic to eggs and I’m looking for high-protein, eggless breakfast options. 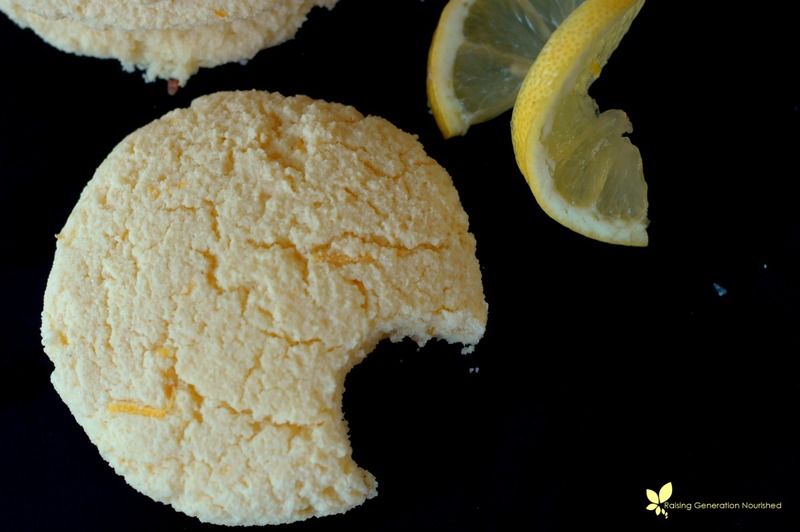 What would you use to sub the egg in your breakfast cookie recipes? Hi Jessica! Thank you for your kind words! 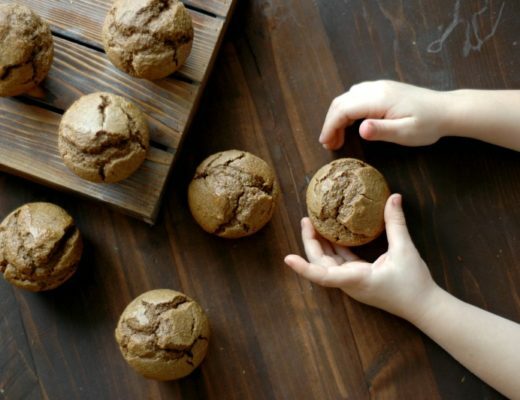 Yes, for the breakfast cookies, I’d sub “flax eggs” – the cookies will bind well with that – they will not “puff” up as much but for cookies that doesn’t matter as much as say a cake or muffin. Sometimes I like to opt out of the special flours and use unbleached. I’m not confident in how to adjust the flours accordingly. I have thought this for many of your recipes. Is there a quick tip? Hi Heather! We have to be a GF house, so I am not experienced with unbleached flour and making that swap! I’m sorry! 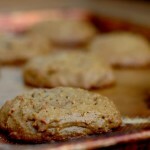 I think I have tried these cookies with regular wheat flour. They are so versatile in my experience and I love them every time I have made them. 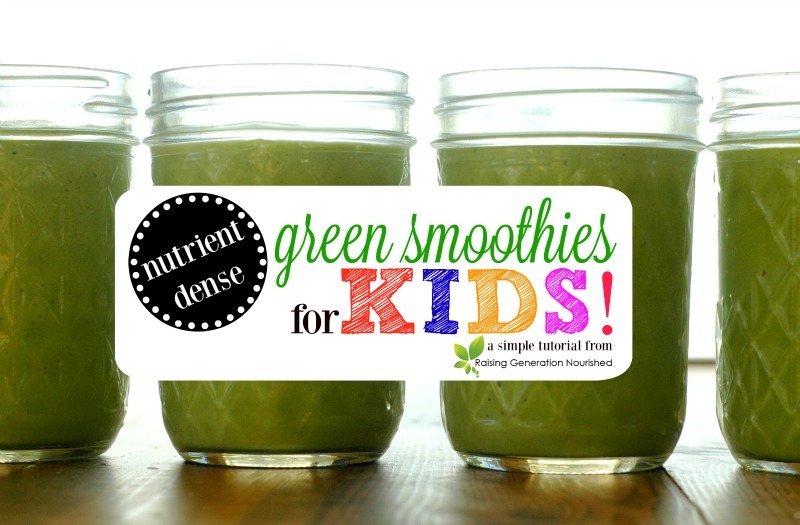 We are not GF but I enjoy these recipes to have variety! these breakfast cookies look so good. I just love them!